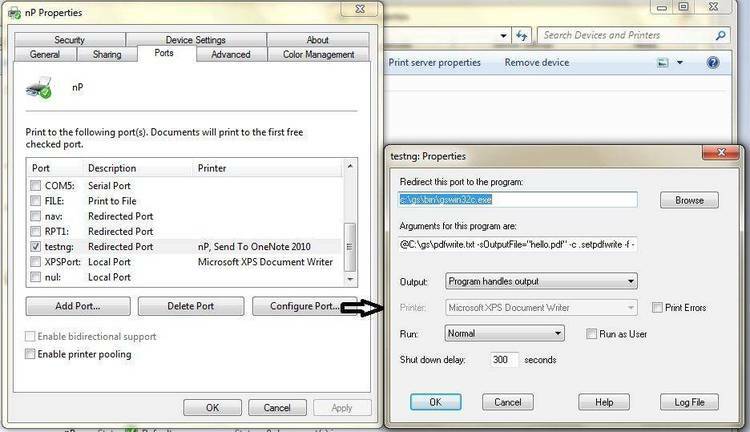 Redirects printer output to file. when it has been disabled). not liable for any loss resulting from the use of this program. uploaded to PCanada by Bob Leigh, PC1022.